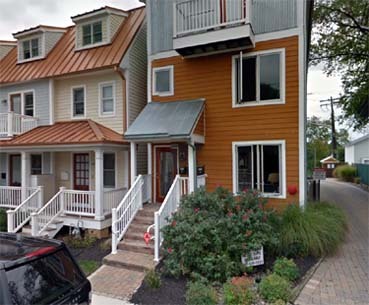 Curtis Stokes & Associates have a brokerage office in Annapolis, Maryland. The Annapolis office is staffed by yacht broker Jason Hinsch in Annapolis (Bio: Jason). Annapolis, a world famous boating center and cruising area is on the the Chesapeake Bay. Annapolis is home to the US Naval Academy whose students are seen practicing their skills on the water daily. Annapolis was once the United States capitol as well as being the capitol of Maryland today. The city is steeped in history which has been well preserved for interesting local architecture and scenic waterfront views everywhere. Annapolis hosts the US Sailboat and US Powerboat Shows every fall bringing boaters from all over to see newly built boats and yachting accessories on display. Curtis Stokes & Associates invites you to see the CSA listings below and contact Jason Hinsch at the in Annapolis office: 410-507-1259, jason@curtisstokes.net. 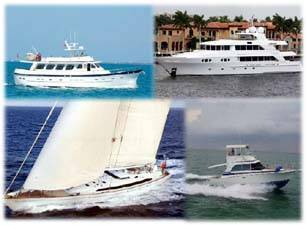 Scroll down to see boat and yacht listings on the for Maryland, Delaware and the Virginia areas. Or you may SEARCH for yacht listings by state, country, size and price, etc.